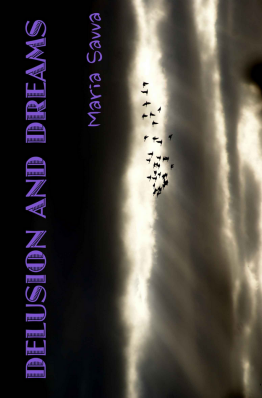 Maria's new book, Delusion and Dreams is now available for Kindle at Amazon! 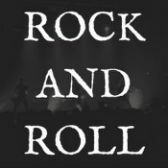 There will be a blog tour to promote the book starting on 31st May 2013, including a giveaway. Follow Maria's blog to find out more, and for your chance to win a signed paperback copy of the book!